Because of Mormonism’s complex doctrine, and because Mormons are not “creedal Christians” and don’t believe in the trinity, most Mormons will hesitate when asked this question. That’s not because they don’t consider Jesus Christ as God, but because they view God the Father and God the Son as two separate, glorified, resurrected beings. Along with the Holy Ghost, a being of spirit, they form the “Godhead,” who together are one in purpose but not in body or essence. Mormons pray to God the Father in the name of His Son, Jesus Christ, who mediates for us with the Father. It was during this time that Satan rebelled, and he and his followers were cast out. Their progress has stopped, and they will never obtain bodies. They will always be spirits. The next step in our eternal progression was to obtain a mortal body through birth to earthly parents. Through the mortal body, we could be tested and tried. Forgetting the pre-mortal realm, we must live by faith, with scriptures and prophets to guide us. At death, our spirits rise, and we leave our bodies behind. We go to the “spirit world” where we can continue to progress. A lot happens there. Our incorrect beliefs can be corrected. We are taught about Jesus Christ, if we did not have that opportunity during mortality. We can repent, and we can chose to avail ourselves of the grace of Christ and His atonement for us. Finally, all are resurrected, and those who are most valiant are exalted into Heavenly Father’s full presence to become co-heirs with Christ. The goal of our Father is to bring us through all these stages, so that we may eventually be like Him and His Son. There are many mansions in heaven, within three main kingdoms. All except the “Sons of Perdition” will inherit a place in heaven. Sons of Perdition are those who deny the Christ after Christ has fully revealed Himself to them. 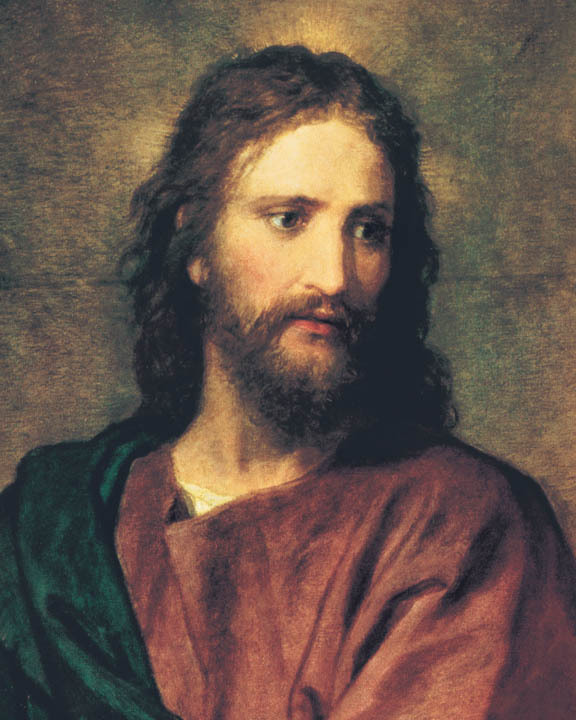 Mormons believe that Christ was so intelligent and good, that His Spirit was created before all others, and God the Father created all other things through Him, worlds without number. Therefore, Christ is both eternal and created, a doctrine foreign to most Christians. Mormons consider Christ both the Firstborn spiritually of the Father, and His Only Begotten on earth. Mormons often call Christ “elder brother,” because of Christ’s spiritual creation before all things. Although our world was created by and through Christ, and He is through all things and in all things (His influence and light), our own spirits were created by God the Father. We are literally His children. Mormons believe that Christ is the Word, spoken of by John. We believe that His atonement is infinite, that all living things in this world will be resurrected, that if we accept Christ’s atonement for us, we will not have to suffer for our sins, on condition of repentance. We believe that Christ invites all to come unto Him, and that every soul will have the opportunity to accept or reject that offer, whether during mortality or in the Spirit World after death. We believe that Christ is our Savior, our Mediator with the Father. Do Mormons Believe in a Different Jesus?